Adios cringe-worthy background music. With Ambie, Castle Fine Art prove that instore music can have it’s own creative flair. If the words ‘fine art’ intimidate you, you’re not alone. That’s why Castle Fine Art has been on a mission since 1995 to throw open gallery doors – and see art appreciated by all. 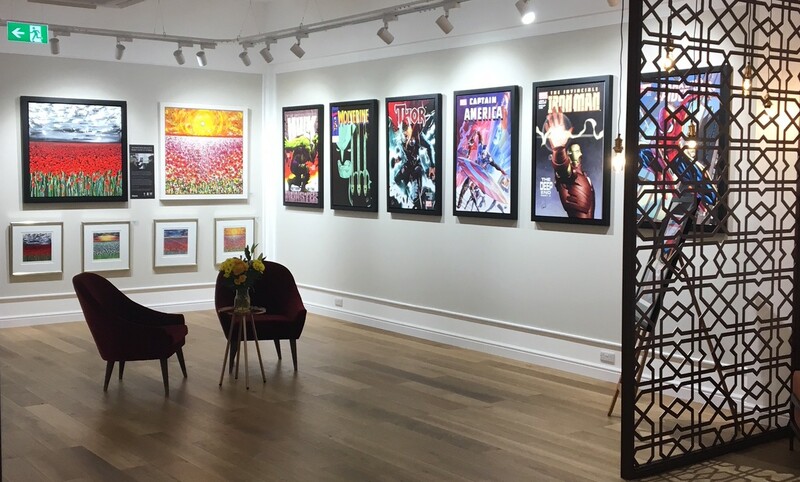 Starting as a fledgling gallery in Stratford-upon-Avon, Castle Fine Art now spans over 35 galleries and is a leading retailer of limited edition fine art in the UK. While every Castle Fine Art gallery celebrates a distinct community of artists and collectors, they all hold to the modus operandi; ‘Your World, Our Art®’, which speaks to their passion for inclusivity. For 23 years, Castle Fine Art has been building a brand name for themselves synonymous with creativity, quality and care. It’s critical that this branding is communicated at every level of business – from gallery styling to customer care, even music. “All our galleries had their own way of playing music. Some used purpose bought CDs, others relied on various streaming services. Our staff meant well, but the music was erratic and inconsistent with our brand”, explains Andy Young, IT Project Manager at Castle Fine Art. The use of multiple DIY music solutions also triggered other issues. “As the IT Project Manager I was frustrated with having to install, troubleshoot and manage multiple systems. We just needed one system that would do everything”, says Andy. “Our staff were also frustrated by the amount of repeats. I sympathise with this having worked in the gallery myself. It’s really damaging to staff morale (not to mention your sanity!) hearing the same song over and over”. 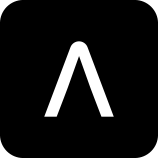 “After evaluating a number of different options, we chose Ambie because they solved our brand, music and technology issues with one simple solution”. “Ben (Ambie’s Head of Curation) and Mike (music specialist) came to our site to get a feel for the company, customers, brand and most importantly the artists we represent. They brought so much enthusiasm and insight. Best of all, the playlists the created as a result were excellent”. Ambie built over 80 different playlists for Castle Fine Art. These playlists are constantly evolving, and our unique smart shuffle algorithm ensures fresh playback for staff. We also regularly create bespoke playlists for special exhibitions – such as for Bob Dylan, Ronnie Wood, and graffiti artist ‘Temper’. “Having music that complemented the artworks really helped bring the collections to life”, says Andy. Our simple plug-and-play device also meant Andy didn’t have to worry about complicated installation or management. “Ambie’s easy-to-use system removed a lot of stress from the job. Any changes that need to be made are easy and fast. Plus, we can now see exactly what’s playing at any time, across any location. This is increasingly critical as we continue to expand”. We’re thrilled to help Castle Fine Art wave goodbye to bland playlists – and prove that background music can have creative flair too. Want more? Check out Why Your Business Background Music Matters here or read how more brands are using Ambie here.